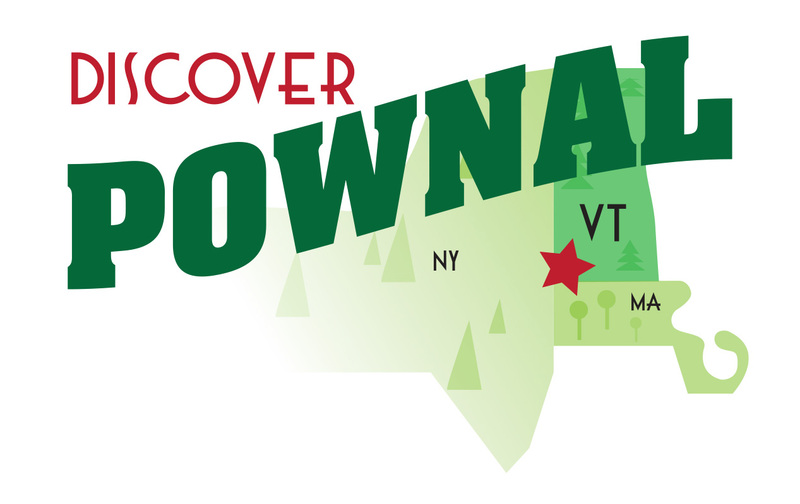 Mission: To provide a comprehensive listing of all businesses, independent contractors, employment opportunities, and housing availability in our lovely town of Pownal, Vermont. While a resource for customers, our goal is to help give visibility and marketing assistance to the small businesses. During meetings with the Economic Development Task Force (born from The Empower Pownal process of 2017) there was talk about a need for networking within the town. Rich Smith and I decided to take that on. We launched a networking community and I created this website. The launch of the Pownal Business Network was a resounding success! What a wonderful evening at the fabulous American Legion Post 90 Pownal. Thank you to the Martels and to Julie for your generosity. Thank you to everyone who came and added their wonderful energy and entrepreneurial spirit. The website is still and always will be a work in progress so I welcome and invite additional information and corrections. If you wish to have your business listed, just fill out the form.